McCay Cellars is a small family winery. 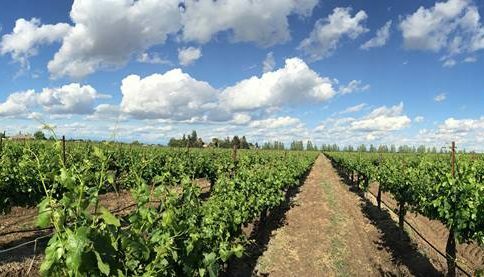 With great consideration McCay wines are handcrafted from start to finish. From the field to the bottle, McCay monitors every detail to make sure its wines are of the finest quality. Michael McCay and his family have farmed in Lodi for 20 plus years. 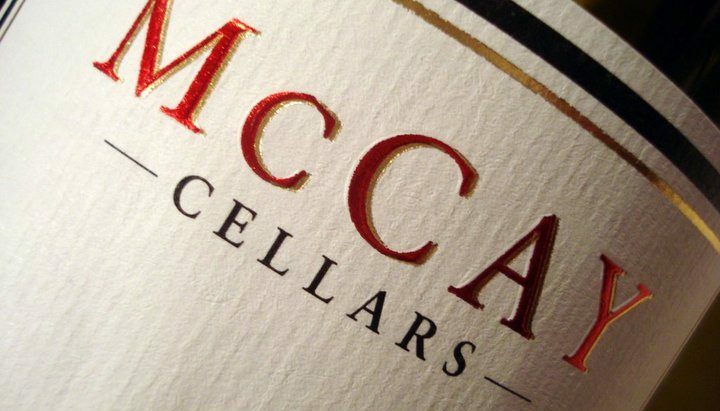 Michael came to Lodi in the mid 1980s, started making wine in 1994 and launched the McCay Cellars label in 2007.
discovering and exploring the layers and trueness of this “old world style” winemaking. 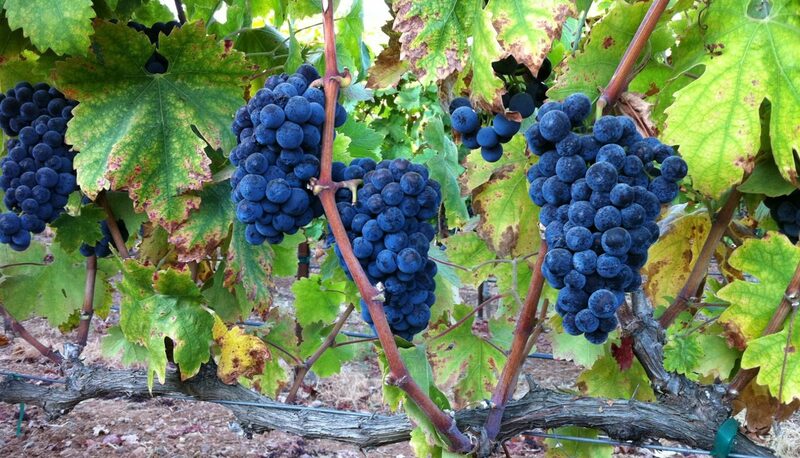 Concentrating on Zinfandel and Rhone varietals has become a passion at McCay Cellars. The Winery’s philosophy of crafting wine starts in the vineyard well before harvest. Considerable time is spent working in the vineyards to insure perfect balance in the fruit. 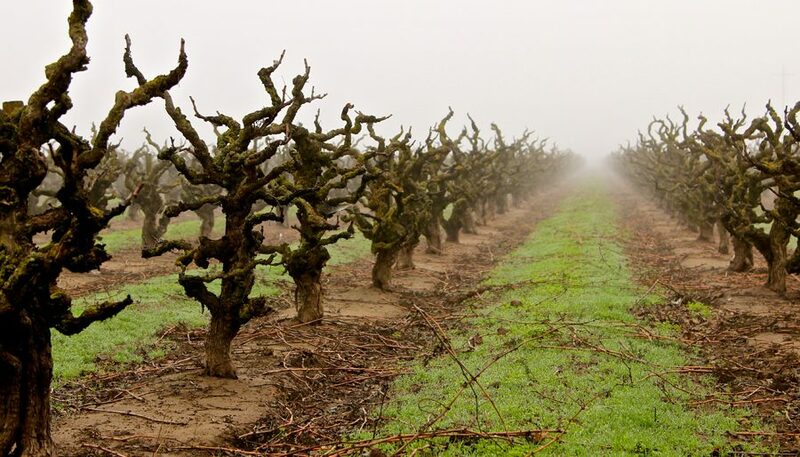 McCay Cellars produces small case lots, typically less than two hundred cases per lot all in French Oak barrels. 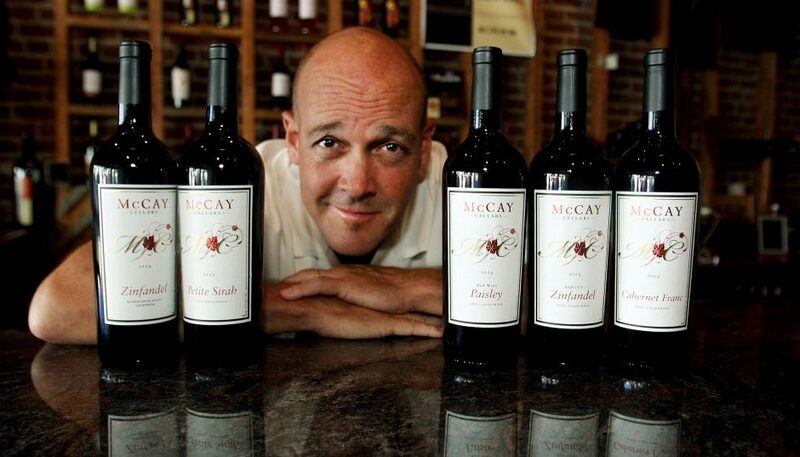 McCay Cellars is a small boutique family owned winery that takes great pride in producing California’s best wines.